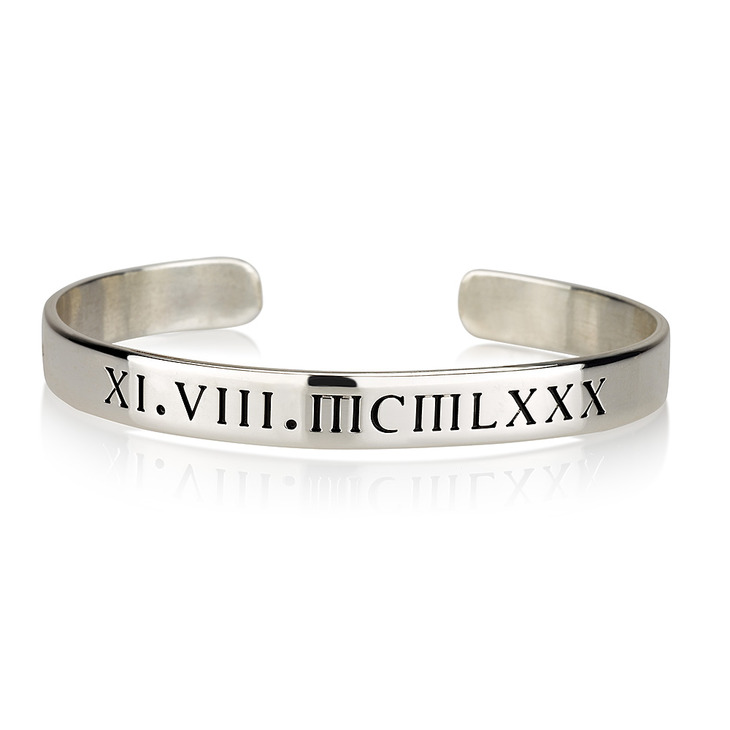 This custom roman numeral bracelet is the perfect accessory for that instant wardrobe upgrade, a subtle yet stylish customised bangle you can rock yourself or give as a stunning and thoughtful gift idea. 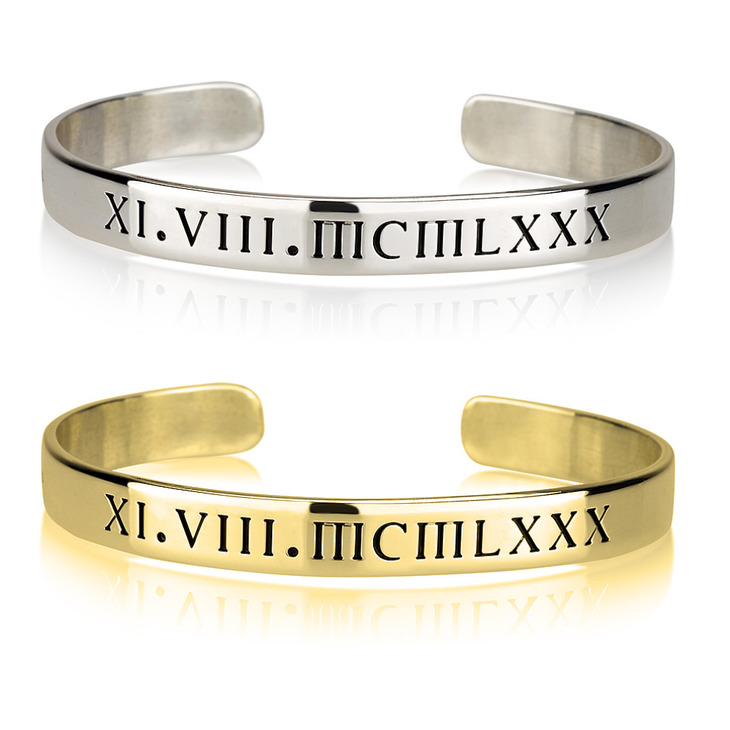 Have your roman numeral bracelet personalised with any meaningful date of your choice, converted into classy roman numerals and custom engraved to perfection. 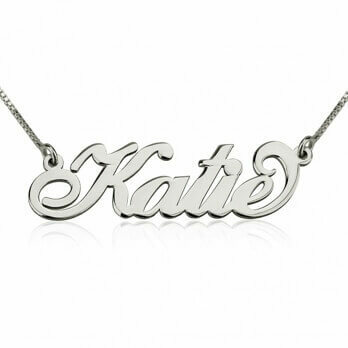 Available in three materials, you can choose between sterling silver, rose gold, or gold plating for a look that's truly you. 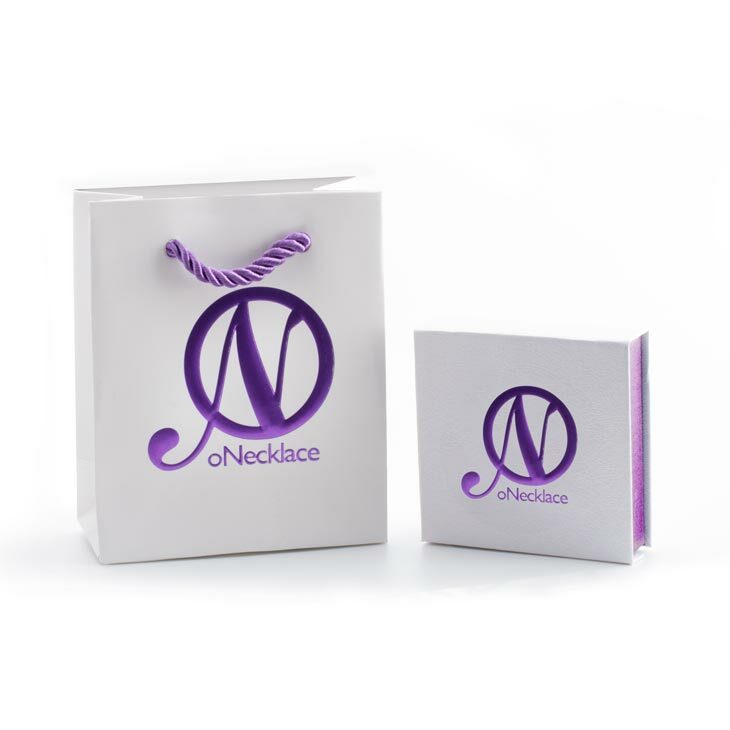 Surprise someone special with this classy bangle today, or simply treat yourself. Buy Now! I chose the Roman Numeral Bracelet to review for my blog (anikamay.co.uk) and was so happy when I received my bracelet! I really like the idea of the Roman numbers and the gold cuff looks so stylish with everything I wear. 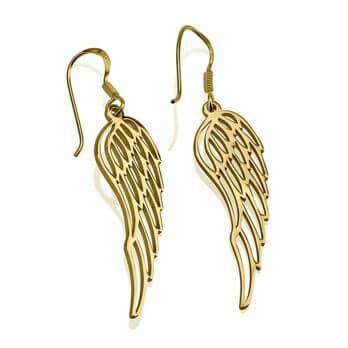 It's comfortable and lightweight but feels luxurious. 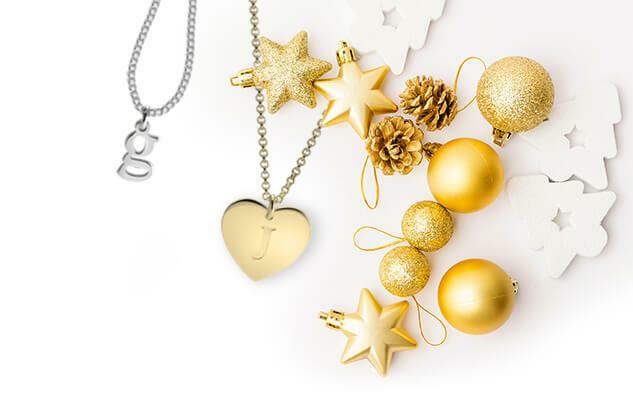 Definitely the perfect gift idea. 100% recommend! I received this bracelet about six months ago. My friend had my wedding date engraved in roman numerals. It looks great, is high quality, and is meaningful. By far one of my favorite and most worn pieces in my jewelry collection. It layers perfectly with other bracelets.